The Electoral Commission (IEC) has dismissed all objections lodged against candidates on party lists contesting the May General Elections – with the exception of one Pan African Congress (PAC) candidate. Over 60 objections were lodged, but the IEC upheld the PAC’s objection to its own candidate Alton Mphethi, who was sentenced to 18 months in prison, barring him from serving in any legislature. Candidates have until the 11th of April to lodge appeals with the electoral court. 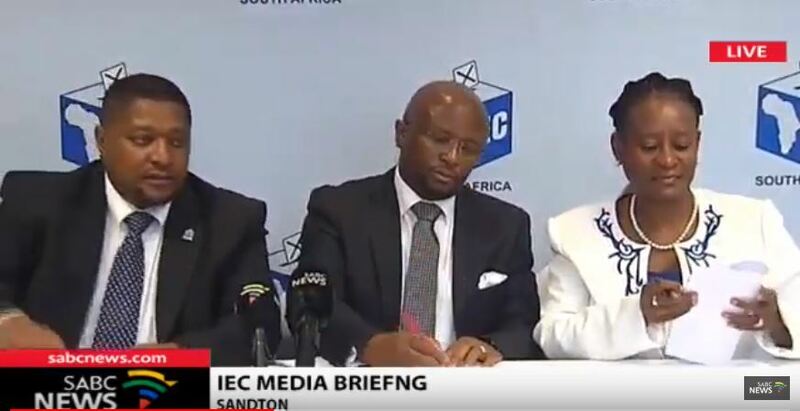 The post IEC dismisses party list objections barring PAC appeared first on SABC News – Breaking news, special reports, world, business, sport coverage of all South African current events. Africa's news leader..